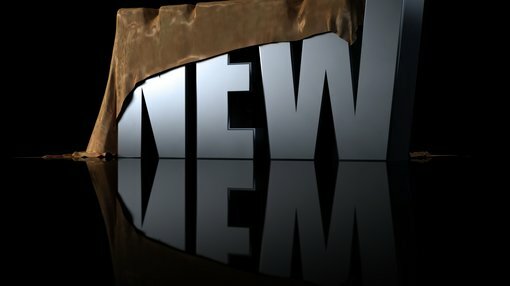 Newly defined data released today by Invictus Energy Ltd (ASX:IVZ) has unveiled new opportunities in relation to the group’s Giant Mzarabani Prospect and basin margin fault, the focus of one of the most anticipated global exploration projects in 2019. This new data could result in the company being able to deliver an even larger increase in the resource estimate in the June quarter, a development that may well provide significant share price momentum. 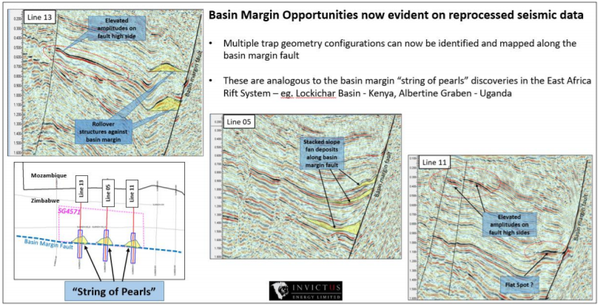 Excellent reprocessed 2D seismic data has enabled Invictus to specifically identify what management described as multiple trap geometry configurations that can be mapped along the basin margin fault. These play types are referred to in the industry as “String of Pearls” with multiple structural closures. Such plays have been particularly successful in other rift basins in Africa, providing management with increased confidence regarding a sizeable increase in the prospective resource estimate of the Mzarabani Prospect which currently stands at 3.9 Tcf (trillion cubic feet) and 181 million barrels of condensate. Just taking into account the primary target, Mzarabani is already potentially the largest, seismically defined undrilled structure onshore Africa, and it could be argued that a shoring up of management’s understanding of the geology, will perhaps lead to a more significant increase in the resource estimate due in the June quarter, a development that is likely to be market moving. “Following on from the seismic interpretation work, a Final Independent Prospective Resource Report encompassing the entire SG 4571 area will be delivered. The company will continue with its geological and geophysical studies including additional basin modelling and a further resource estimate leading into a planned marketing programme to attract a farm-in partner. In the interim, Invictus is looking to mature the additional potential within the company’s acreage and continue to build on its significant prospective resource inventory. The negotiation of a farm-in agreement is likely to provide share price momentum as it would significantly derisk the project, and Invictus is already aware of interest from other parties operating in the broader region. On this note, the data room is likely to be increasingly busy now that Invictus is able to present significantly improved evidence of the valuable resources waiting to be tapped.